Before the election, Daniel Andrews told Victorians our ambulance system was in crisis and he would fix it. 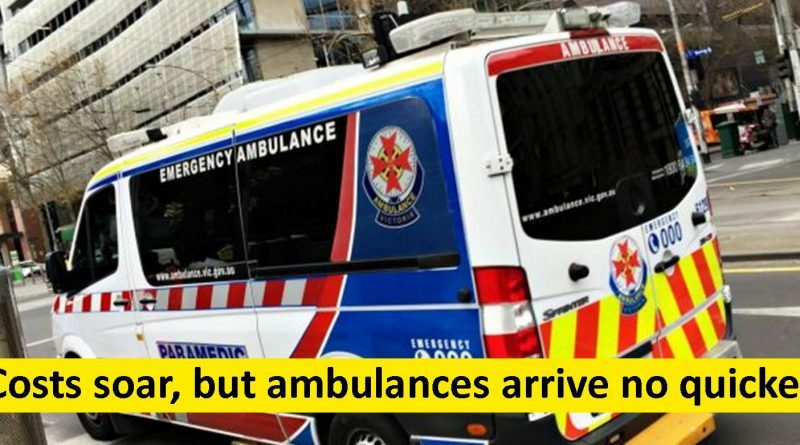 It’s now become clear all Mr Andrews has “fixed” is an expensive pay deal with the paramedics union, while ambulance response times have hardly changed at all. Today’s Age reports that it’s now costing $80 more every time someone needs to call an ambulance. 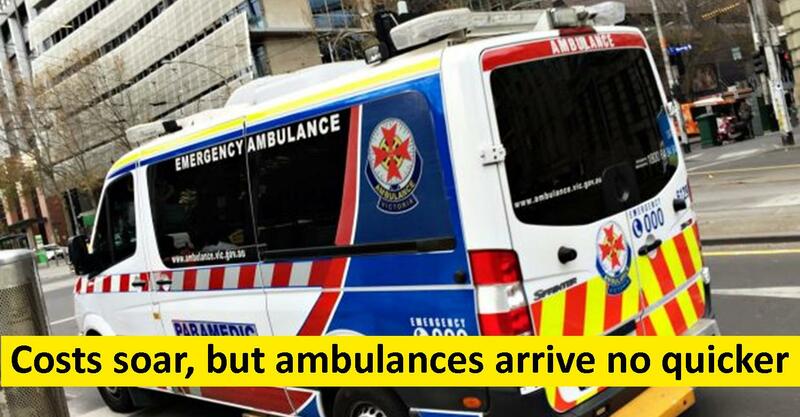 However, the ambulances aren’t arriving any faster – we just don’t hear the paramedics union talking as much about it these days.